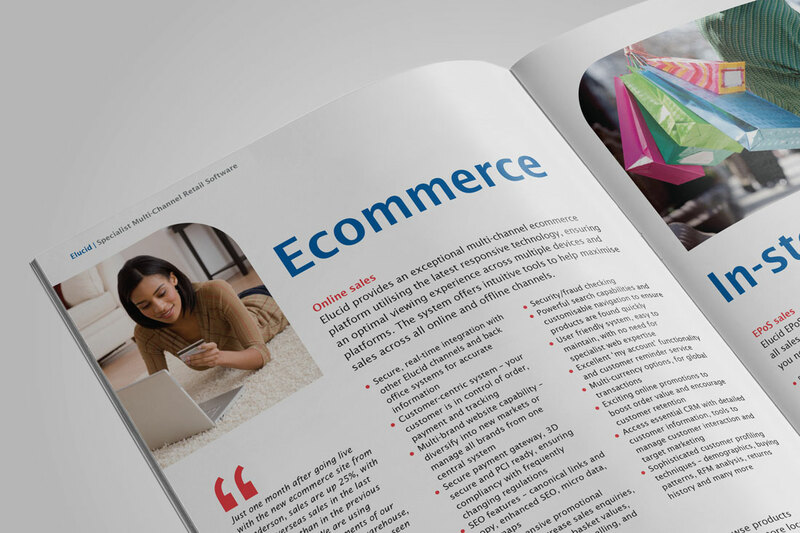 Print design and copywriting for Sanderson Group plc, a UK provider of software solutions and IT services. RONIN were approached by Sanderson Group plc. to refresh its outdated print collateral. 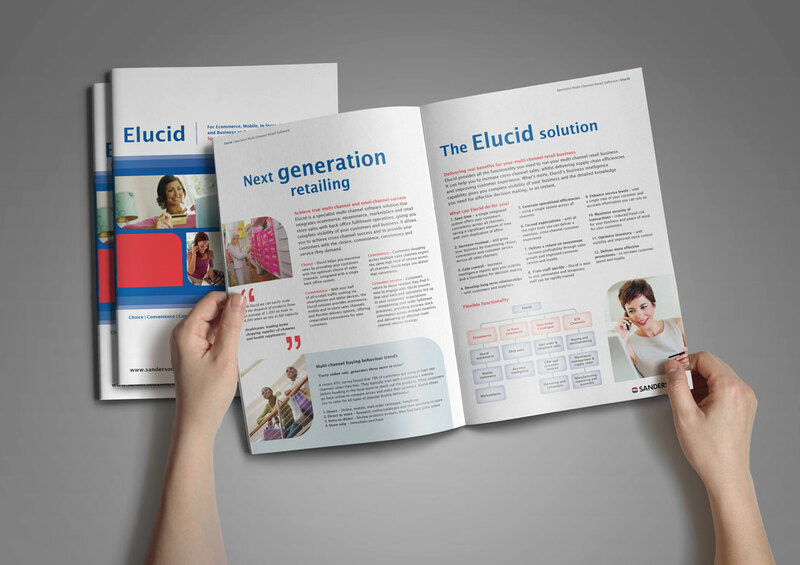 The aim was to create a set of fresh, contemporary marketing material to engage with potential customers and stakeholders, and win new business. 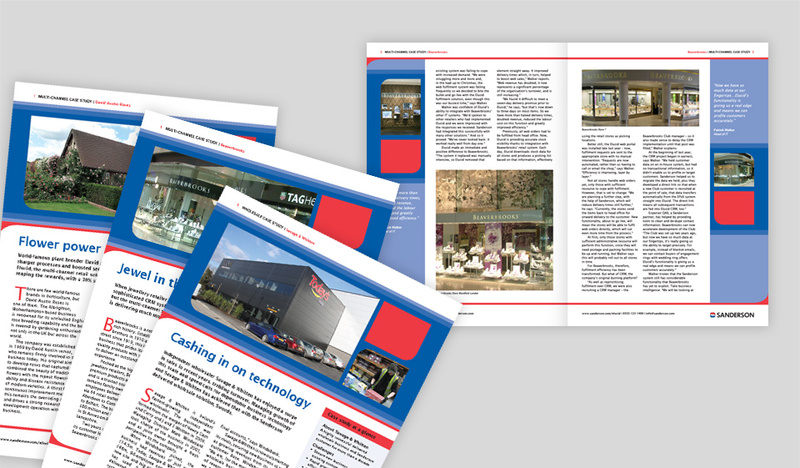 RONIN’s copywriters crafted a comprehensive set of compelling case-studies, highlighting Sanderson Group’s experience and expertise to help raise its profile and attract new customers. Complementing the case-studies, was a portfolio of beautifully designed print collateral which made strong use of the company’s bold colour palette of blue and deep coral; folders, brochures, pop-up banners, mouse mats and advertisements.